BlackRadioIsBack.com Soul: Jimmy Hughes; R.I.P. to Levi Stubbs & Rudy Ray Moore | BlackRadioIsBack.com - Official Blog of the Syndicated FuseBox Radio Broadcast! On October 28, 2008, Florence, Alabam's FAME Records label - the original home of "The Muscle Shoals" Sound of Soul Music - is going to drop an eighteen track collection called The Best Of Jimmy Hughes . It's definitely a dope move this label is making coming back into the business, especially since Jimmy Hughes' Soul Music classic, "Steal Away" was their first recording ever made & released at FAME Studios in 1964. 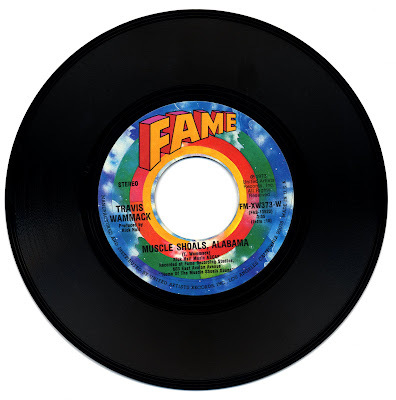 The FAME (Florence Alabama Music Enterprises) Records label and FAME Studios had such folk come through during the years such as Candi Staton, Dan Penn, Clarence Carter, Arthur Conley, The FAME Gang, Aretha Franklin, Otis Redding, Duane Allman, Etta James, Wilson Pickett, Little Richard, Lavette and more. Jimmy Hughes during the release of "Steal Away" resigned from his job at a rubber factory in April, 1964 and started touring all over the U.S. with folks like Sam Cooke, Jackie Wilson and Bobby Womack, in their prime amongst others. After growing tired of life on the road, he retired from the music industry in the 1970s and worked for the government until his recent retirement. Mr. Hughes does keep his hand in music through singing in his Church on most Sundays. Like many other Black Musicians in that era, while the mainstream career may have been short, his impact in Soul Music and Black Music in General still lives on. The soul of Levi Stubbs ran deep, and you could hear it in every note he sang. In a Motown stable renowned for its smooth crooners, Levi's rich baritone was raw, passionate and distinctive. 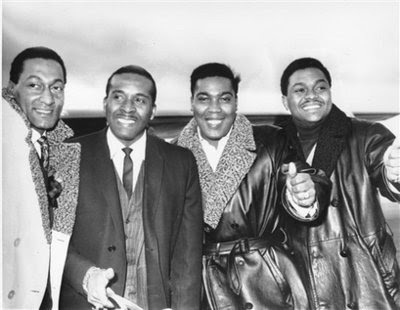 And while the harmonious Four Tops exuded class and sophistication, their music also brimmed with emotion, thanks to him. Whether he was bemoaning "empty nights echo your name" on Baby I Need Your Loving, offering reassurance when "your world around is crumbling down" on Reach Out I'll Be There, or cooing sweetly to his "sugar pie, honey bunch" on I Can't Help Myself, it had such feeling you never doubted that he meant it. Stubbs, 72, who suffered a stroke in 2000 and had battled cancer since 1995, died Friday at his home in Detroit. He was a rarity at a label where the lead singers of such legendary groups as The Supremes, The Miracles and The Vandellas had their names in lights. Stubbs steadfastly refused to distinguish himself from his three friends — Renaldo "Obie" Benson, Lawrence Payton and Abdul "Duke" Fakir — that he began singing with in high school in 1954. The group remained intact until Payton died in 1997; Benson died in 2005. Together, they charted with more than 50 hits, and many of them, including Bernadette, Standing in the Shadows of Love and Shake Me, Wake Me (When It's Over), are essential to the Motown canon. The group was inducted into the Rock and Roll Hall of Fame in 1990. Despite numerous offers for a solo career, Stubbs remained loyal and usually let other members do most of the talking in interviews. 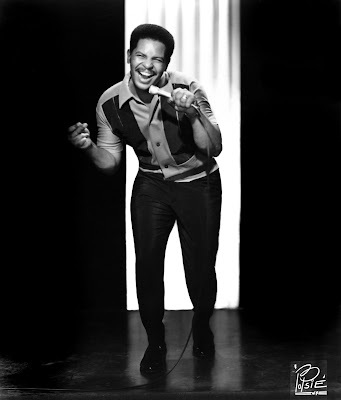 When Motown chief Berry Gordy offered Stubbs the role of Louis McKay (ultimately played by Billy Dee Williams) opposite Diana Ross as Billie Holiday in 1972's Lady Sings the Blues, Stubbs turned it down out of loyalty to his bandmates. 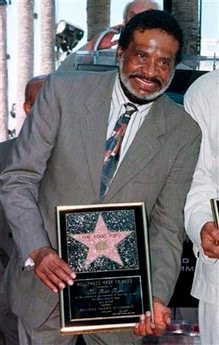 "He could have easily gone off on his own when the Four Tops were at their peak," Fakir, the lone survivor, told USA TODAY in 1997 before receiving the Rhythm & Blues Foundation's lifetime achievement award. "And I'm sure he could have gone and done great things for himself. It says a lot about the man because not too many guys would have withstood the pressures and stuck around to split it four ways." Stubbs remained humble after years of accolades. On the few occasions when he did talk about himself, he was self-deprecating. "Well, I'm rather loud and raw," Stubbs told the Los Angeles Times in 1994. "I don't really even have a style; I just come by the way I sing naturally. When I learn a song, I try to live it as best I can." His few forays outside the group included voicing Aubrey II, the man-eating plant in the 1986 film Little Shop of Horrors, and Mother Brain in the 1989 TV cartoon Captain N: The Game Master. Stubbs' last public appearance with the Tops was the group's 50th anniversary concert in Detroit in July 2004. 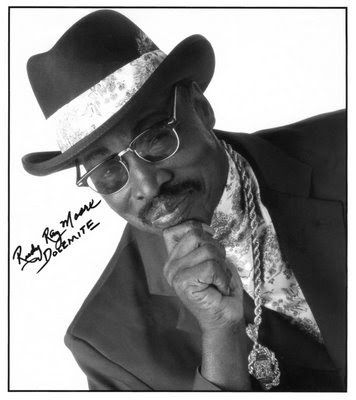 LOS ANGELES, Oct. 20 (UPI) -- Comedian Rudy Ray Moore has died at the age of 81 in Akron, Ohio, of apparent complications due to diabetes, his record label said. The veteran funnyman is survived by his daughter, Yvette; sister, Geraldine; brother, Gerald, and his 98-year-old mother, Lucille. "Rudy was an entertainer's entertainer and a self-made man that fans of all generations embraced," Donald H. Randell, Moore's producer, said in a statement. "In the 1960s and '70s, he broke new ground and paved the way for comedians that followed like Richard Pryor, Eddie Murphy and Lisa Lampanelli. Rudy's cult comedy continues to break through into today's mainstream." Excerpts of Moore's comic recordings have been sampled by the likes of Dr. Dre, Snoop Dogg, Eazy-E, Eric B. and Rakim, Ice-T, Big Daddy Kane, 2 Live Crew, ODB, Busta Rhymes, and dozens of other platinum-selling rap artists, Warrior Records said in a news release. "The man, the myth, the legend, Rudy Ray Moore … without him there would be no rap community," Snoop Dogg said in a recent interview with Moore. Moore also produced and starred in seven films during Hollywood's "Blaxploitation" era of the 1970s, including "Human Tornado," "Monkey Hustle," "Petey Wheatstraw," "Disco Godfather," "Penitentiary," "Rude," and most notably, "Dolemite." "We are saddened by the loss of one of shock comedy's true originators," Warrior Records President Jim Ervin said in a statement.